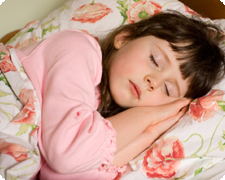 Bedwetting is so common that everyone has experienced in their childhood. 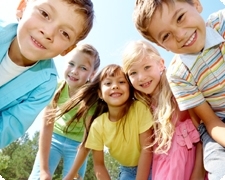 However, as a parent, do you really know how to handle it? DryEasy bedwetting alarm is an all-in-one alarm. Its features are well designed to make it functional and user-friendly. You are recommended to have a trial run of all steps in using the alarm during day time with your child before the first time use. 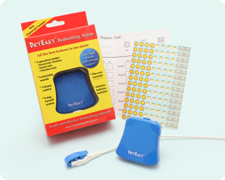 "I am THRILLED to share my feedback re: the DryEasy bedwetting alarm system with you!!!!!......" My son is a very heavy sleeper. Will the alarm be able to wake him up? What type of underwear should be used? How long does the sensor last for? Do I have to replace it regularly? most of the major credit cards!